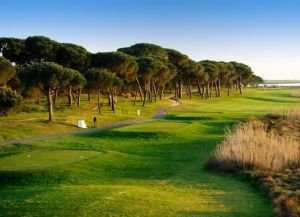 Located 18 kilometres west of Huelva and 91 kilometres from Seville, Nuevo Portil is a rolling course offering a pleasant walk for those not wishing to use buggies. 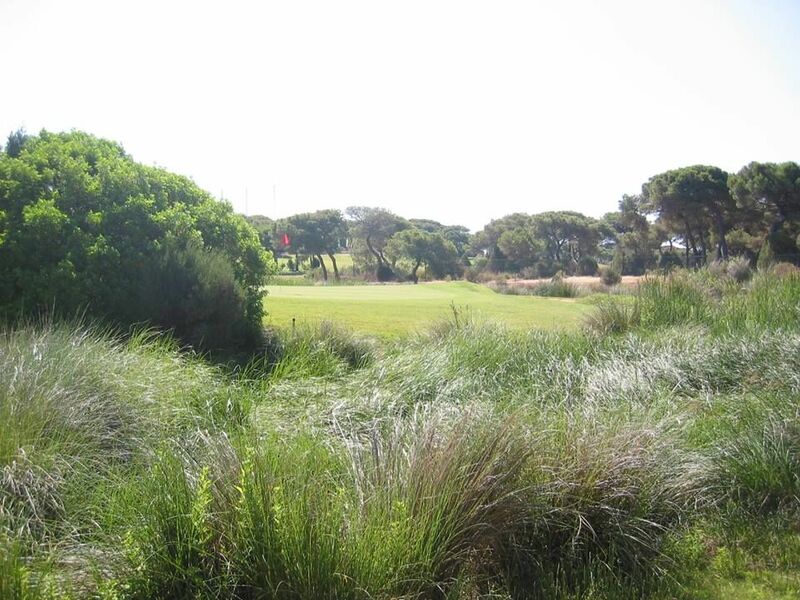 The fairways offer splendid sea views over the immense dune-beaches which are close by. 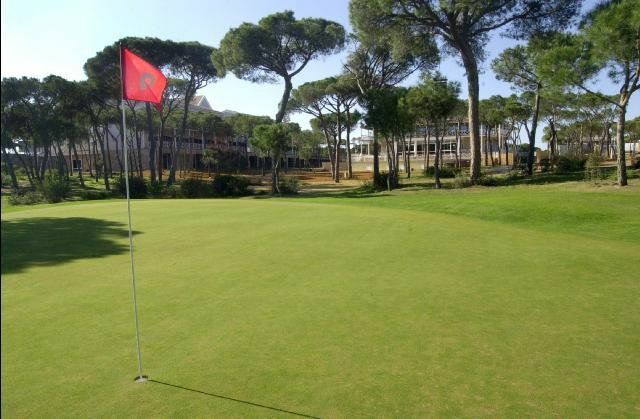 The course traces a path between pines and other local trees. 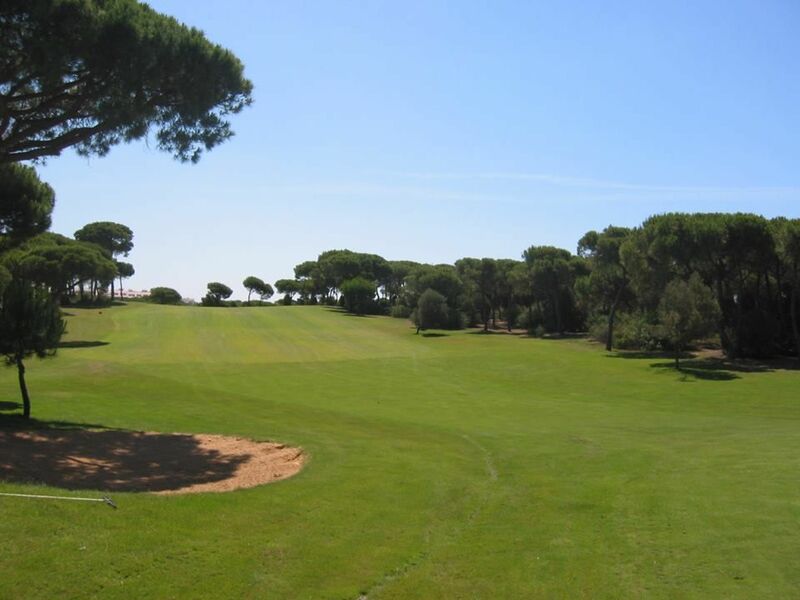 The design is characterised by wide fairways and gently sloping greens. 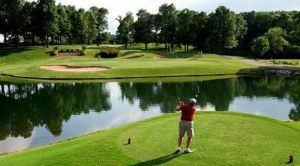 The complex has a four-star hotel and clubhouse with coffee shop, restaurant, pro-shop and all golfing facilities. 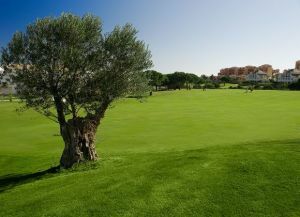 The club has a driving range, pitch and putt area, gym, sauna and swimming pool. From Sevilla take the A-92 road towards Punta Umbria. Exit this road towards El Portil and after about 10 minutes, opposite the Mirador, you come to the course. 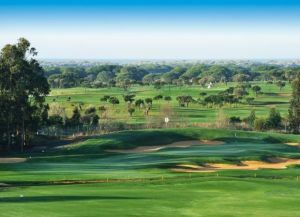 It is some 90 kms from Sevilla and the same distance from Faro in Portugal. 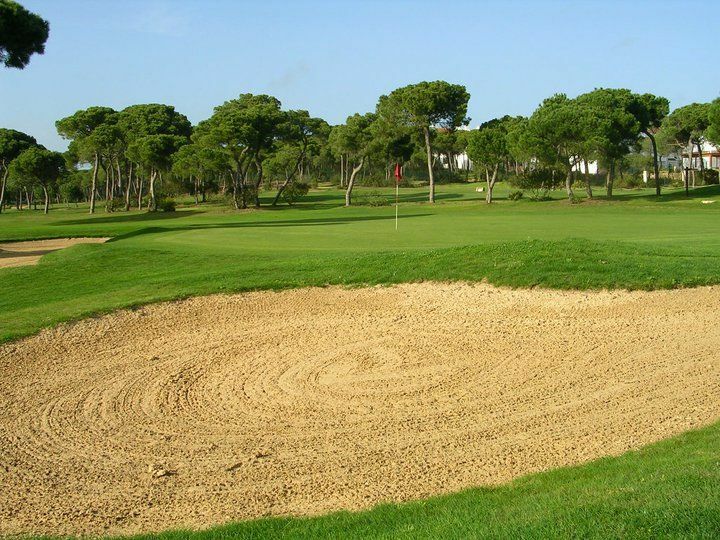 Golf Nuevo Portil Course is not yet in our pool of Golf Courses for orders.